Track Fitness with PokeFit Fitness App. 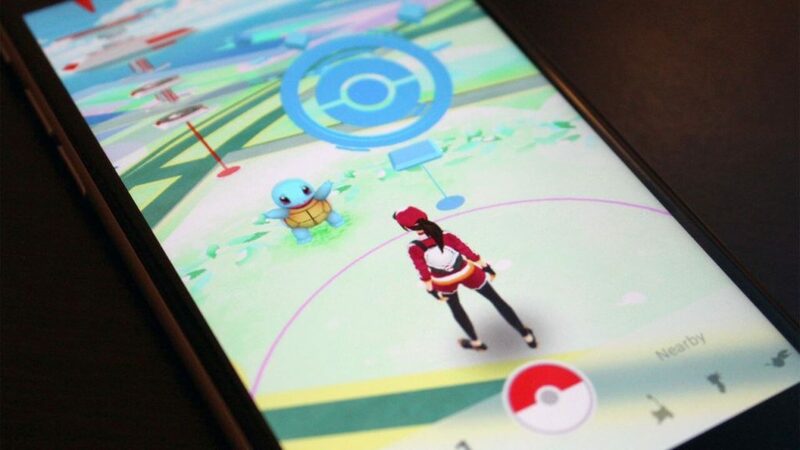 :Pokemon Go is one of the most downloaded and used Apps in the world today. 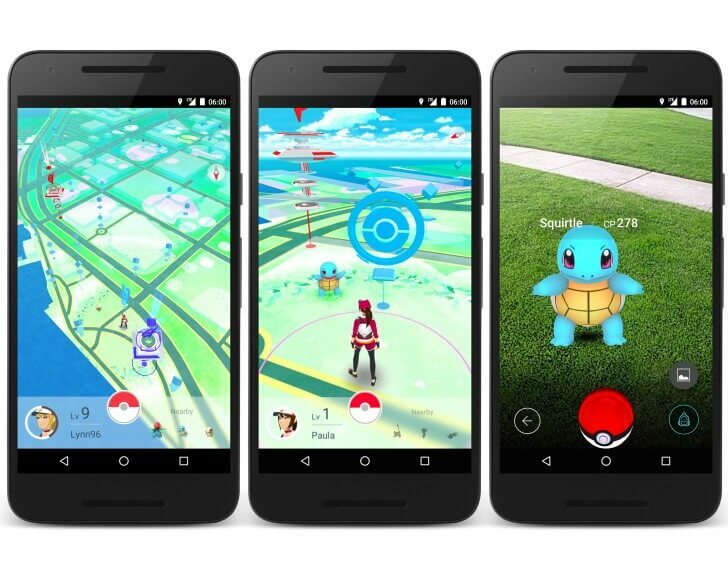 New Android app, PokeFit Fitness App gives Pokemon Go users a dashboard on their game screen to track distance travelled. It also gives other information like play time, steps walked and energy burned in a single dashboard. PokeFit, a product of P3 communications, enables trainers to get a real-time information about the positive health benefits by playing Pokemon Go game. The Pokemon Go app keeps the track of your sessions, giving you a breakup of how long each lasted. The app also provides data like how much distance you travelled during your search hunt for the monster when you’re using Pokemon Go. The App displays a rectangular frame in the left corner of your screen, providing access to information at a glance. One other interesting feature about PokeFit Fitness App is, it keeps route maps of your game sessions, on Google Maps. This feature is a standard feature for other apps like MapMyRun. “Now that gamers are up and moving, they want to take their training and competition to the next level,” said Dirk Bernhardt, CEO of P3 communications, Inc. When you are logged on to Pokemon Go, the PokeFit Fitness App displays your personal fitness info. The information is represented in the form of statistics as a small semi-transparent overlay right. Once installed on your phone, the app functions automatically. We need not start or stop recording manually. PokeFit is not associated, affiliated, endorsed, sponsored or approved by ©Niantic (developer of Pokemon Go) or © Pokemon Company. PokeFit is working on to add updates which include new game features that will allow players to play and compete with friends and family. The feature will help them to increase their fitness levels and earn points. Don’t forget to share you comments. Stay tuned at WorldHab for more updates.